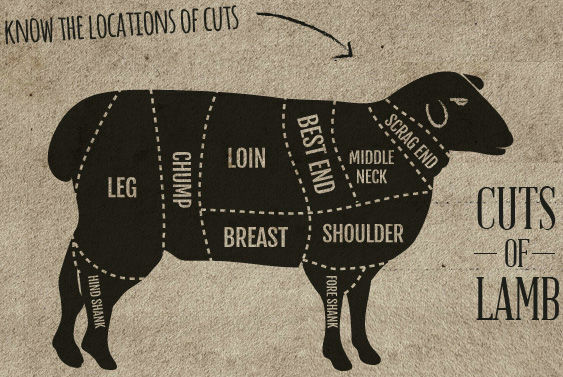 We have been buying lamb from Smithfield Market since 1990 ensuring we can supply the best possible cuts to suit every budget. e.g. 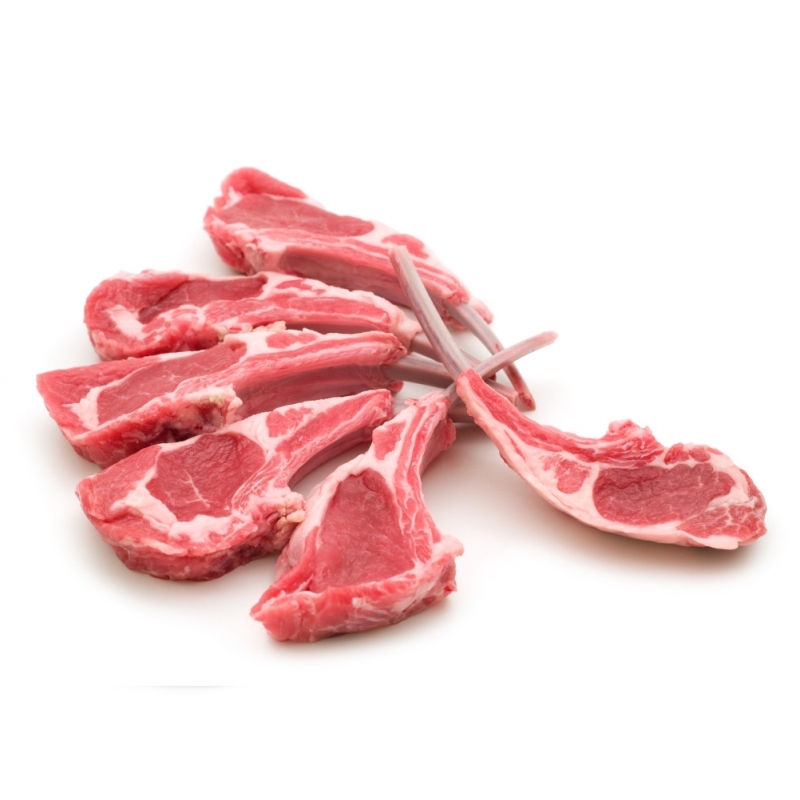 Boned and rolled leg of lamb, Barnsley chops and stuffed breast of lamb. We can supply Halal lamb if requested.